If, thanks to a festive five-a-day diet of Celebrations, Cadbury’s Miniatures and Quality Street over Christmas, your skin has seen better days, then I recommend getting your mitts on ESPA Purifying Tea Tree Gel to tackle any peevy problems. 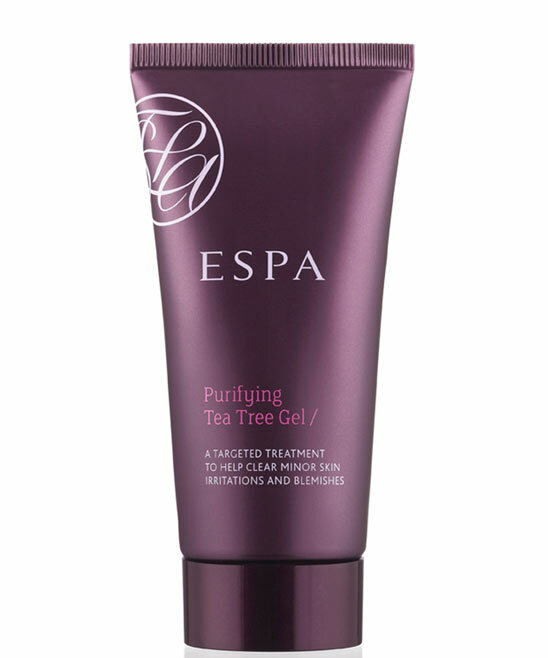 ESPA Purifying Tea Tree Gel is an all-round healing gel that helps to de-congest spots, reduce their inflammation and bring them to a state that’s definitely more manageable within 24 hours. That’s thanks to antibacterial tea tree oil and antiseptic thyme. Last night, I slathered it on a couple of spots that were raging to make their mark, and today, I can certainly say they’re on the mend. Calmer, smaller and quieter. 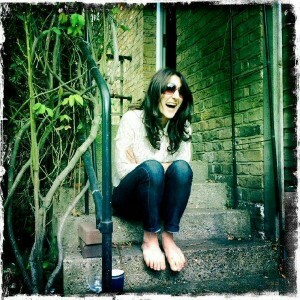 The evening primrose oil which is hydrating, also makes it great for irritations and itches. If you have a great spot-zapper to share, pray tell. We all need a little help to get through the new year with happier, clearer skin. Happy new year, happy new skin. Wοw, this paragraph is pleasant, mу younger sister is analyzing suh things, thus I am going to tell her.